Core Deposit: $1,000.00 Office Hours: Monday-Friday 8:00am to 9:00pm CST. 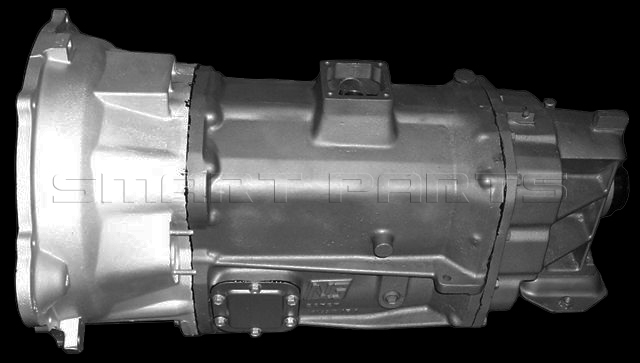 Due to a factory flaw in this transmission, the back main bearing will spin out in the casing. Most of the time when this happens your core will be unusable for a core exchange. Please call us for more information on core exchange criteria. This transmission from the factory, tends to have some oil feed issues to the back main bearing. When this bearing doesn't receive the proper amount of lubrication it will seize up, causing the main shaft to spin against the back of the case. This will cause a complete transmission failure. We have implemented an upgrade to the NV5600 which utilizes a reservoir enabling lubrication to saturate this crucial bearing. This upgrade will give your transmission longevity and is installed in all of our NV5600 transmissions.